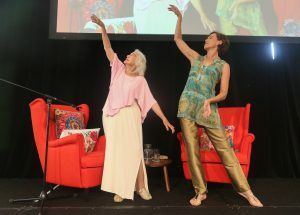 A new podcast series has been launched to celebrate and acknowledge the lives of the least spoken about older generation of seniors, the series creator tells Australian Ageing Agenda. 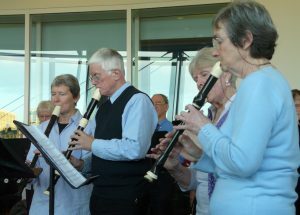 Listening to and making music is vital to enabling aged care residents to continue to be creative and make a contribution, according to a visiting international expert. 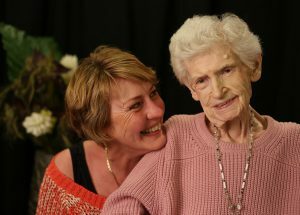 An award-winning documentary filmmaker has turned his hand to capturing the stories of older Australians and those living with dementia in short films designed as mementos for families. 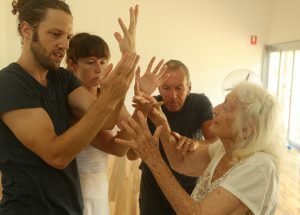 A new play based on real stories from residential aged care explores issues of elder abuse, dementia and racism, as well as relationships and communication between staff and residents, writes Jackie Keast. 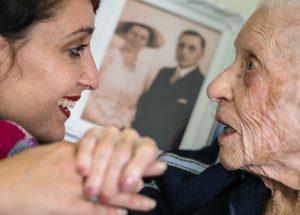 Research shows that using photographs as visual prompts for reminiscence can improve engagement with caregivers and more general alertness in older people, writes Dr Maggie Haertsch. 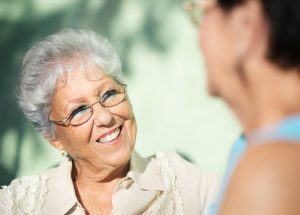 Dementia training for GPs and practice nurses, consumer directed care capacity building and collaborative approaches to wellness and reablement are among the 64 projects to share $34 million in the latest ACSIHAG round. This is a perfect exercise in doing away with the paperwork, picking up an audio recorder and asking the questions to bring out the voice that so urgently needs to be heard, writes Dr Maggie Haertsch. Research into negative stereotypes has shown that society’s poor opinions about ageing has negative impacts, not just on elders but on us all, writes Dr Maggie Haertsch. 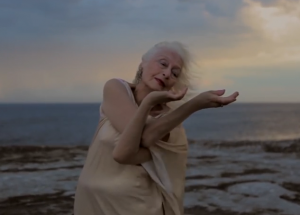 A new crowdfunding campaign is being launched today to help raise funds for dancer Eileen Kramer to stage her first choreographed production in Australia. We have found that the more creatively engaged residential aged care staff become, the benefits flow on to the bottom line with improved organisational business performance, writes Dr Maggie Haertsch. 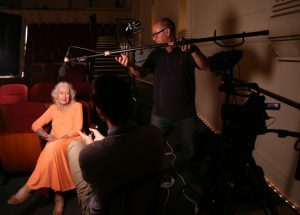 Film and television have taken on an increasingly important role in shaping public awareness and opinion on dementia, an Australian film critic and writer tells AAA. 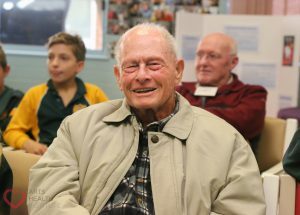 At a time in Australia when there are staggeringly high rates of loneliness in seniors in both residential and community care, we need to pay attention to what we mean by care and refocus our attention on the experience of living as we age, writes Dr Maggie Haertsch. 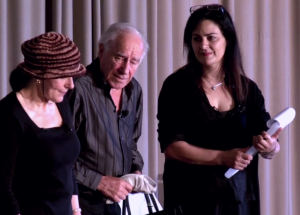 Ageing and creativity, transforming workplace culture and busting ageing myths were some of the hot topics at the recent 2nd National Play Up Convention.